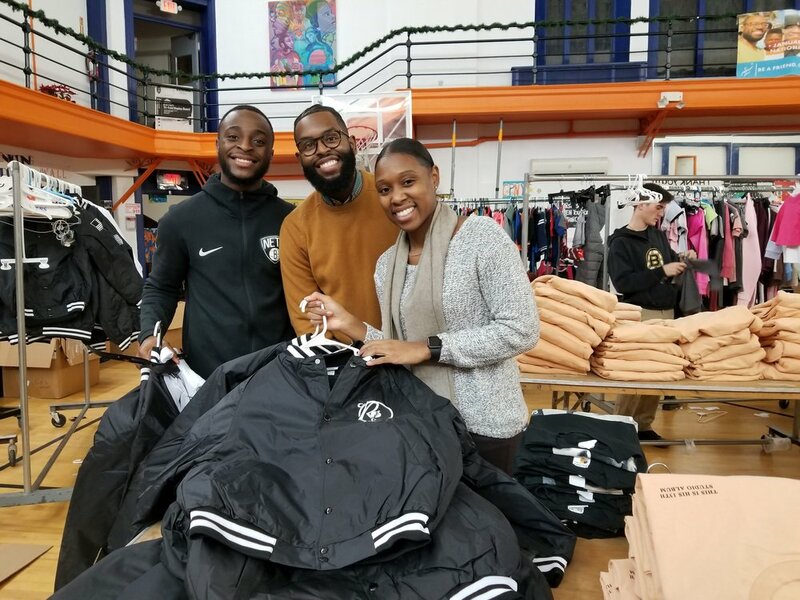 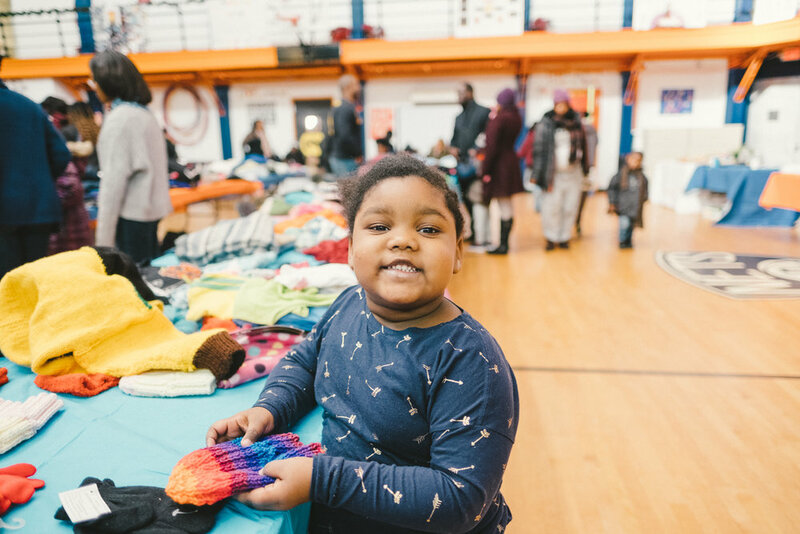 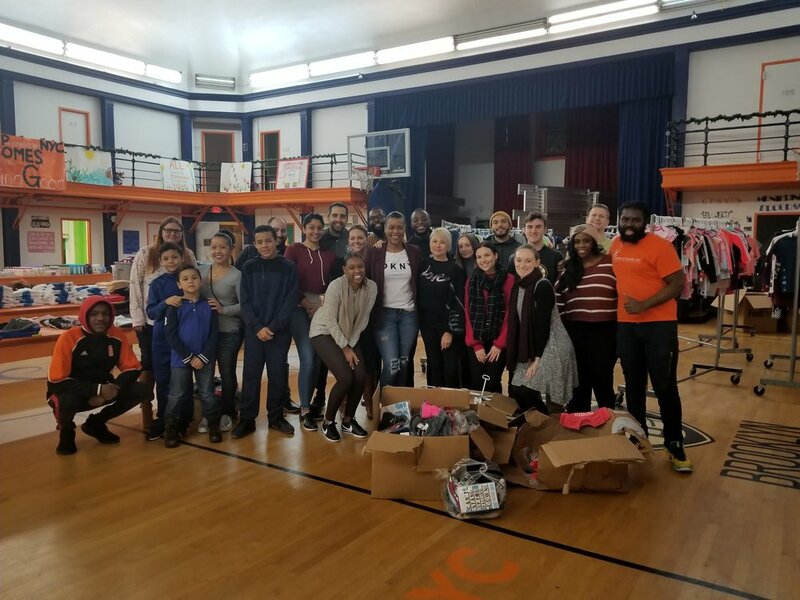 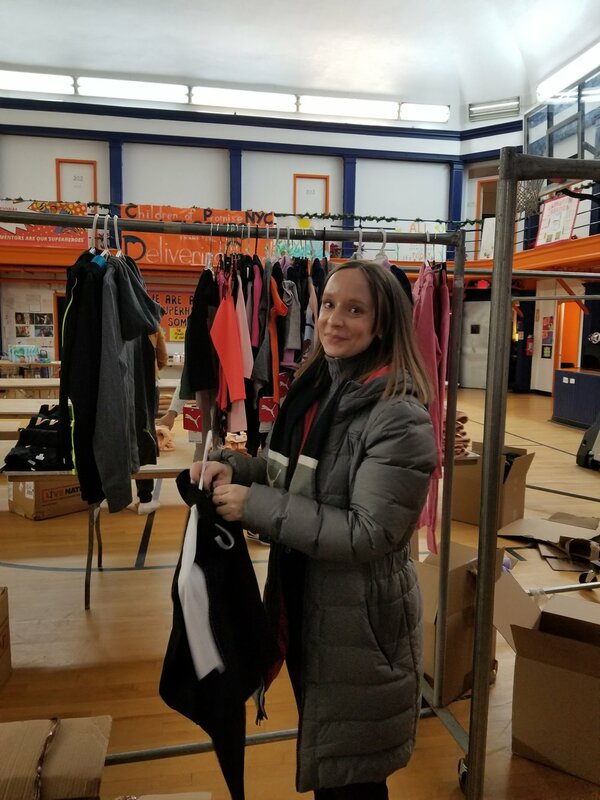 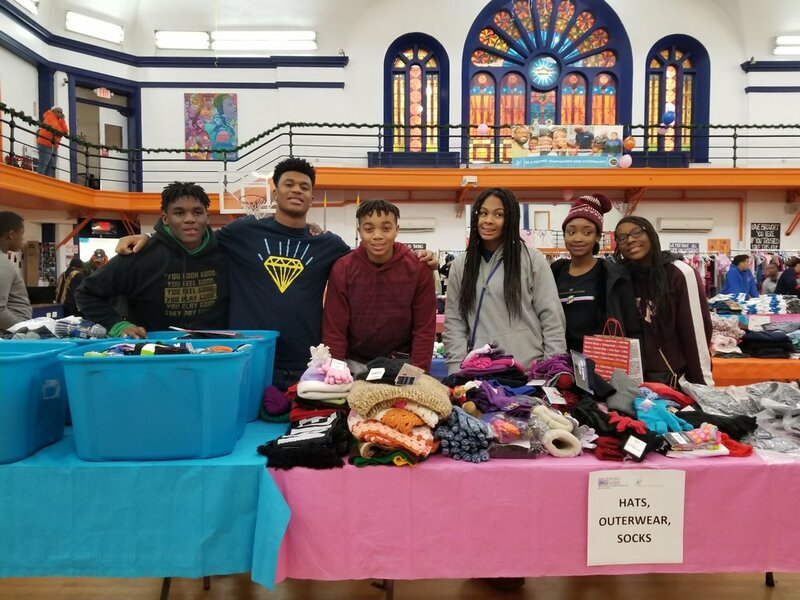 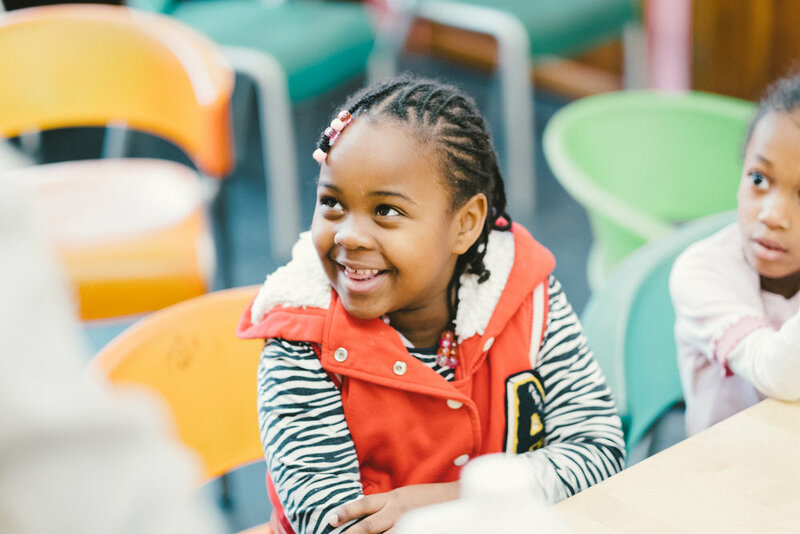 On one of the coldest days NYC has seen in almost 3 years, Children of Promise, NYC (CPNYC) was warmed by an incredible outpouring of generosity from volunteers who donated items and their time to our MLK Day of Service Pop-Up Shop. 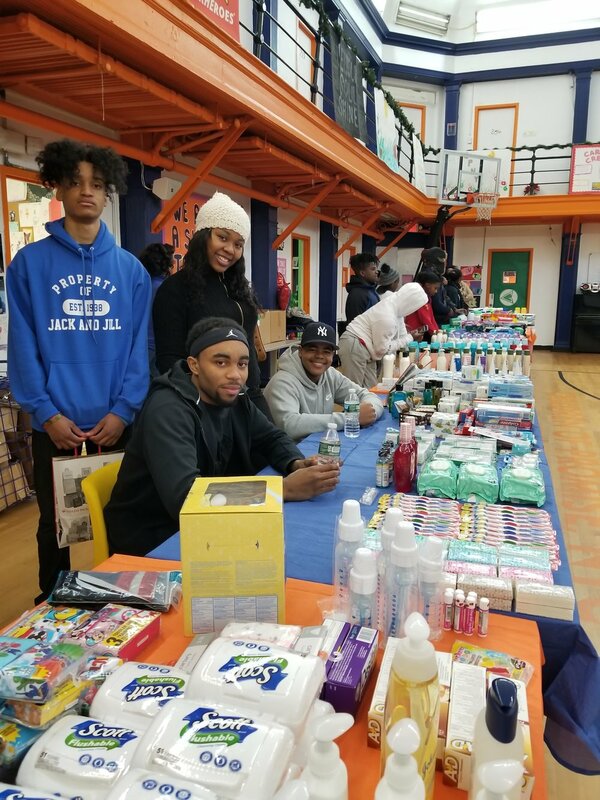 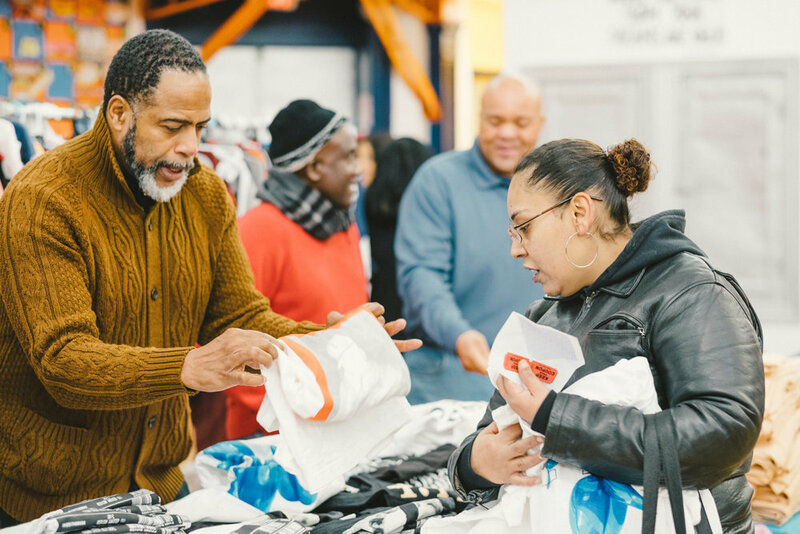 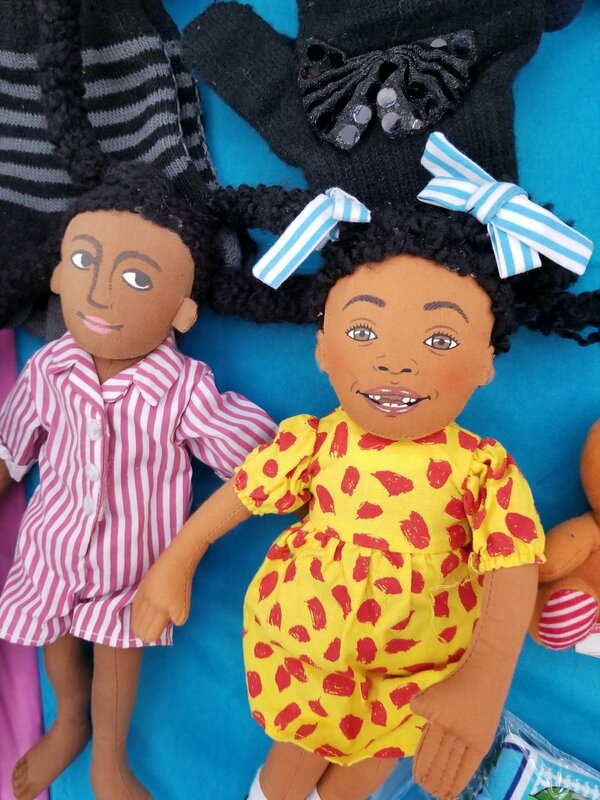 This annual event gave out donated items, such as laundry detergent, diapers, and sanitary products, that are not available through public assistance programs to families of CPNYC and the Bedford-Stuyvesant community. 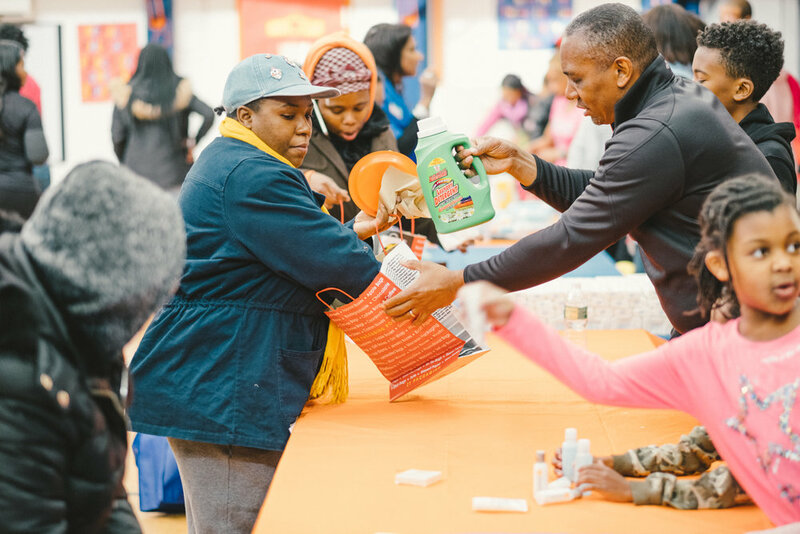 These financially strapped families often find it difficult to purchase these basic items and will often do without or purchase on limited or few occasions. 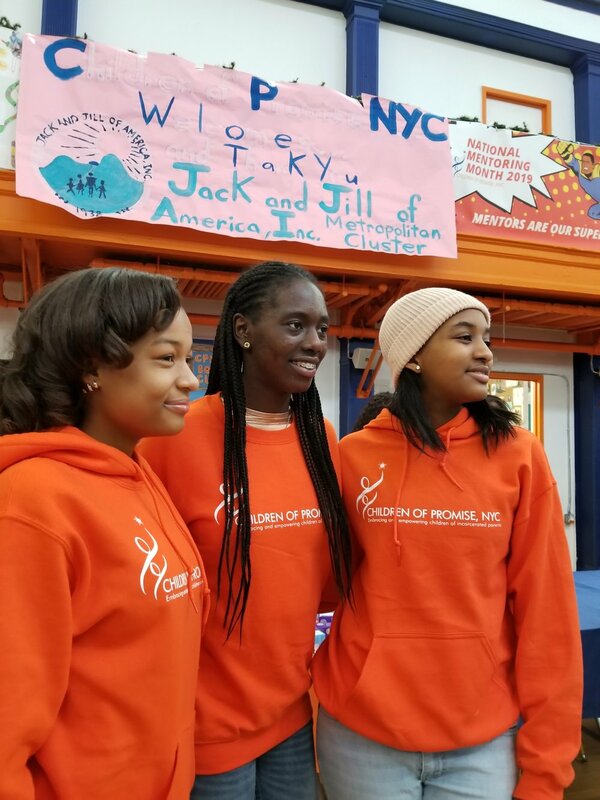 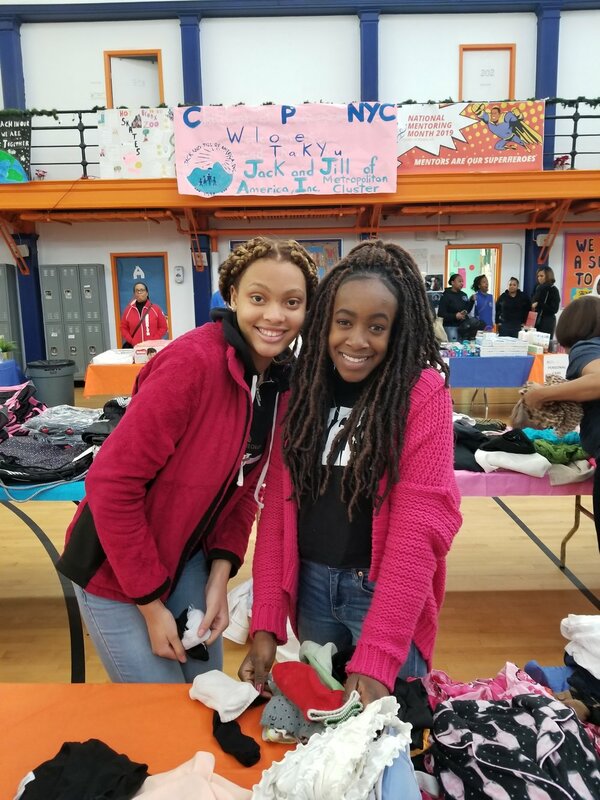 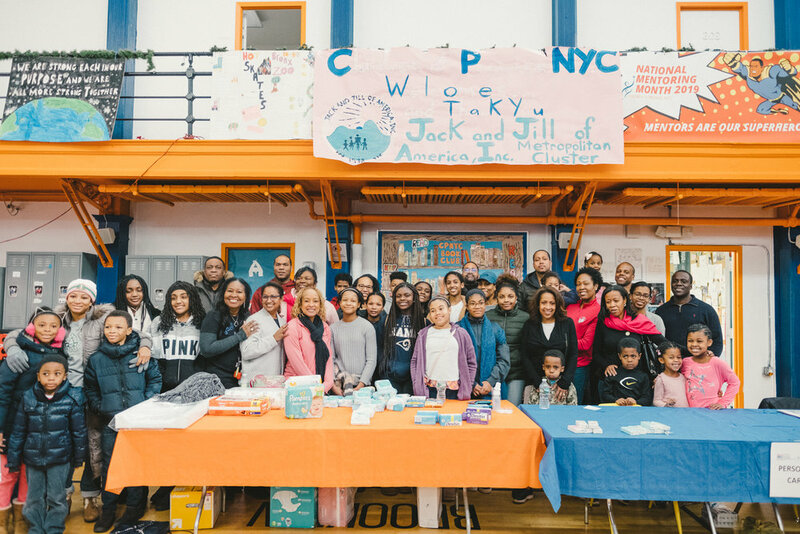 CPNYC coordinated with 7 different local shelters to arrange transportation for the families, the CPNYC team organized workshops for the children as their parents ‘shopped’, and over 150 volunteers from the Jack & Jill Metropolitan Cluster showed up to provide support. 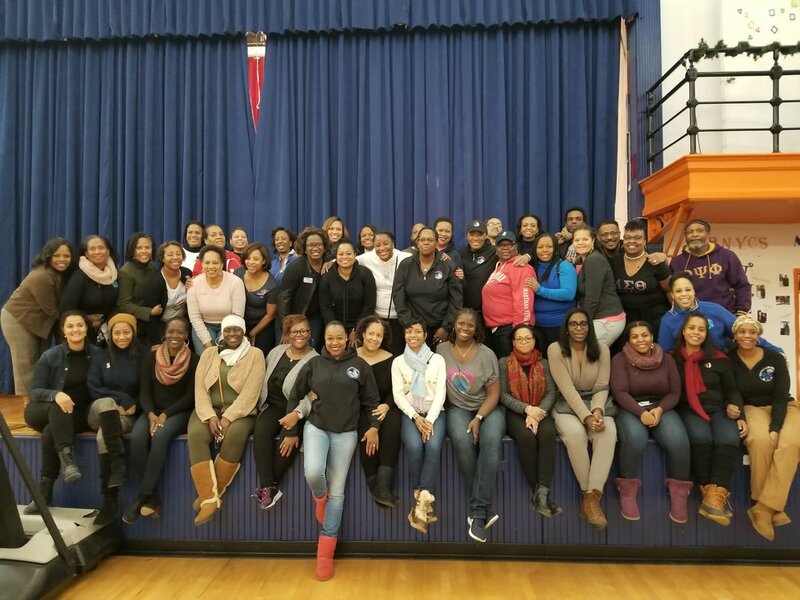 Our sincerest thanks to Jack & Jill Inc. and the Jack & Jill Metropolitan Cluster for co-organizing and a special thank you to our photographer Ilitch Peters and BSE Global, Delivering Good and United Legwear & Apparel Co., Scott Colosimo, the Delta Alpha Zeta Chapter of Zeta Phi Beta Sorority Inc, and the Kappa Beta Sigma Chapter of Phi Beta Sigma Fraternity Inc for volunteering your time to set-up the event and for donating additional linens, toiletries, clothes, jackets, hats, gloves, detergents, and more. 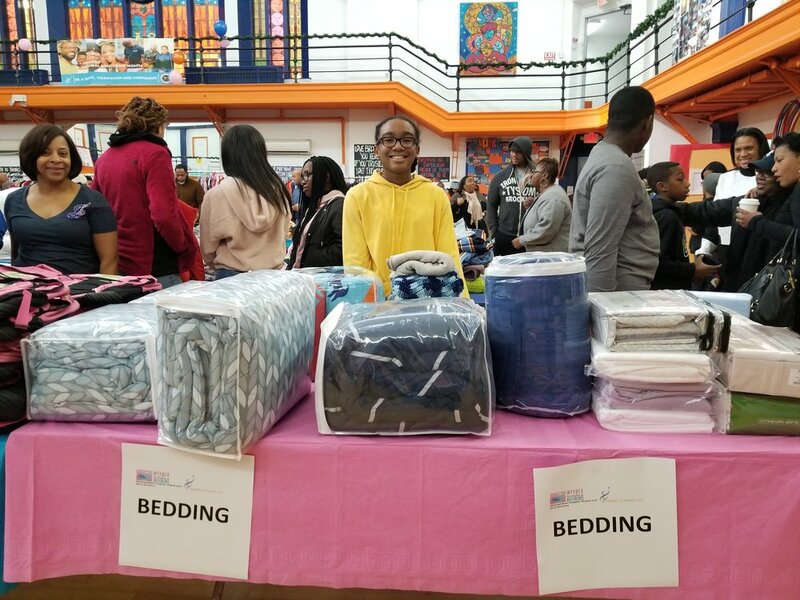 The collective efforts of these groups and individuals made the day a great success and touched the lives of many. 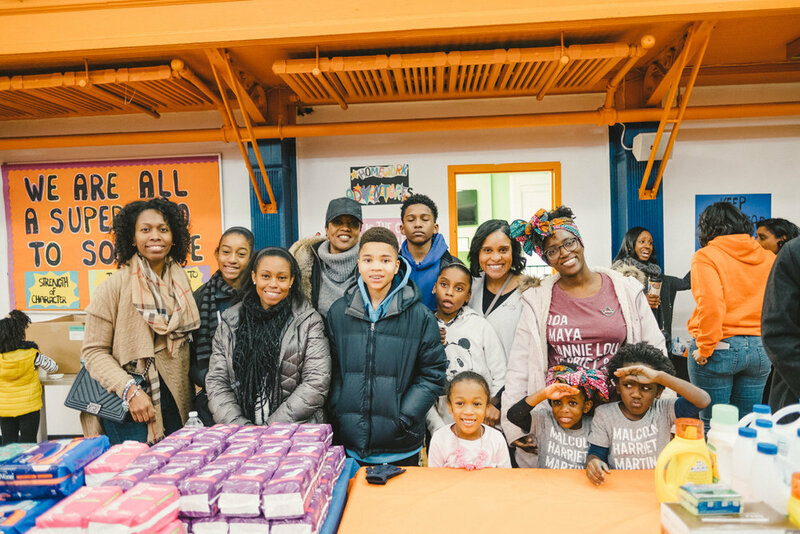 Newer PostPaint N' Sip at CPNYC!